This description reminds one of the promise God made to the Israelites to bring them into a land flowing with milk and honey (Exodus 3:8). 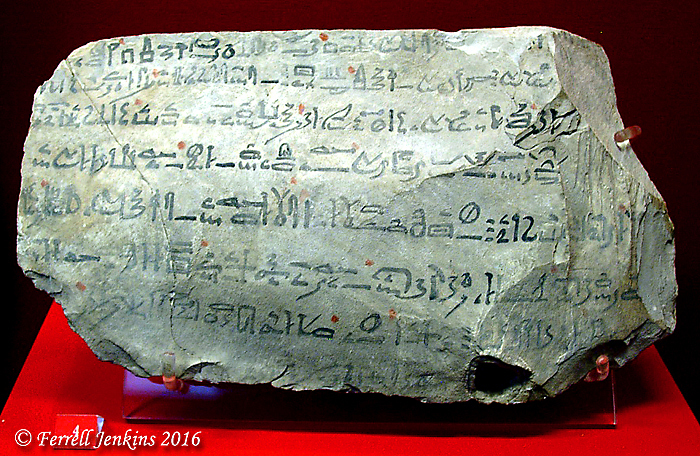 A copy of The Story of Sinuhe written on stone is on display in the Ashmolean Museum, Oxford, England. The stone below, now in the British Museum, contains the final stanza of the Story or Tale. A portion of the Tale of Sinuhe. British Museum. Photo by Ferrell Jenkins. 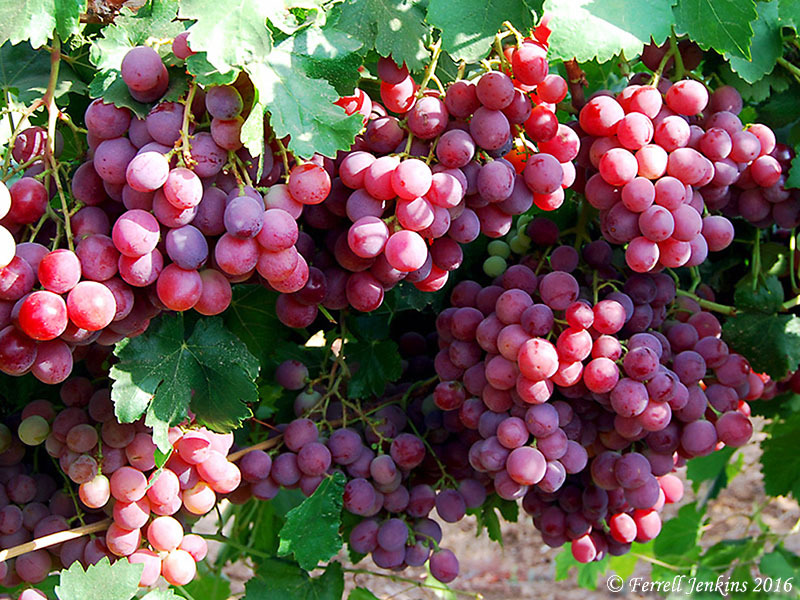 The photo of grapes from Lachish reminds us of the abundance of the land through which Sinuhe traveled. Grapes on the vine near Lachish in the Shephelah. Photo by Ferrell Jenkins. This entry was posted in Bible Lands, Bible Places, Bible Study, Culture, Egypt, Israel, Old Testament, Photography, Travel and tagged museums. Bookmark the permalink.